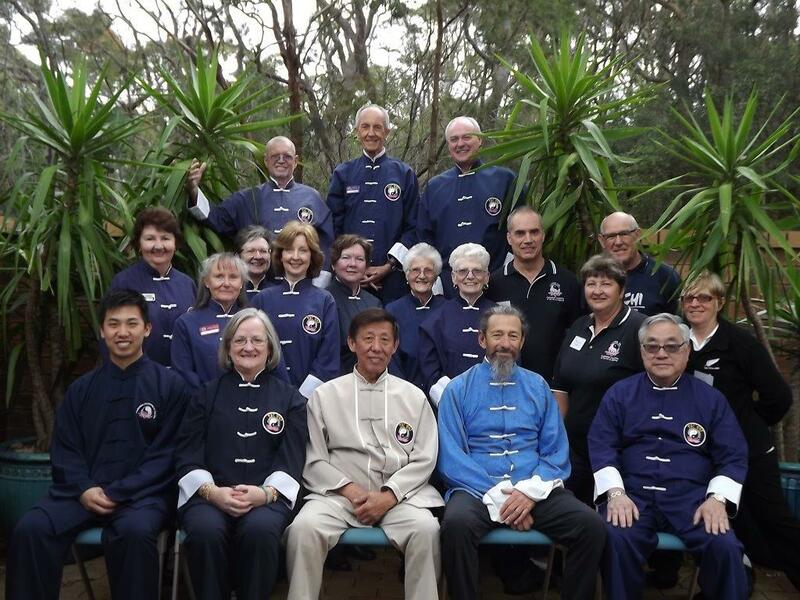 The Australian Academy of Tai Chi & Qigong was established in 1976 by Grandmaster Gary Khor. From the beginning, his approach was that Chinese health arts were treasures that should be disclosed to the world in practicable and useful ways, thus helping to improve the quality of people’s lives. Over 100,000 students have since passed through our doors, discovering the delights and benefits of Tai Chi, Qigong and other associated arts. The Academy’s focus was, and still is, on the teaching of Tai Chi from a health and relaxation perspective suitable for the average person. (So many Tai Chi schools have since followed the same approach that this concept now seems common-place). The Academy is not resting there. Special programs based on traditional Chinese exercises are being produced for those with asthma, arthritis, osteoporosis, low mobility and other conditions; more books are in production, new networks of instructors are being established, as are web based services. Public Classes – Day and evening classes are conducted regularly in most metro and country areas, with classes for beginners through to more advanced levels. Each course usually consists of an 8-10 week term of one hour classes. The Tai Chi form itself is taught over a period of 12-18 months. There are also various Qigong and weapons sets taught in most areas. Specialised Programs – Private classes can be organised for your company, organisation, or on an individual basis, as per your requirements. Seminars/Workshops – The Academy offers in most areas and some States weekend seminars. These are conducted by Grandmaster Gary Khor or AATC senior personnel. The Academy can arrange speakers or presenters for your organisation’s seminars, workshops, or meetings. Demonstrations of Tai Chi can often be arranged for special events. Fact Sheets/Articles – Information is available on all benefits and outcomes of using Tai Chi in relation to many health problems. Feng Shui – Consultations, workshops and courses are available. 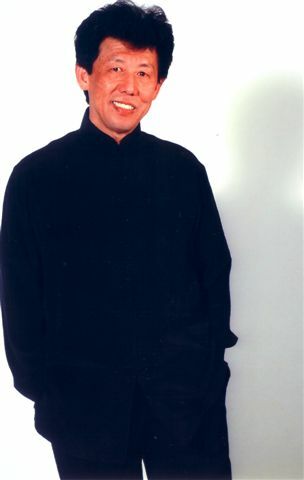 China Tours – Tours to China, led by Grandmaster Gary Khor, are offered annually – all welcome. Shop – Books, videos, music, equipment are available for class or home use. *Variations on availability may vary from state to state.